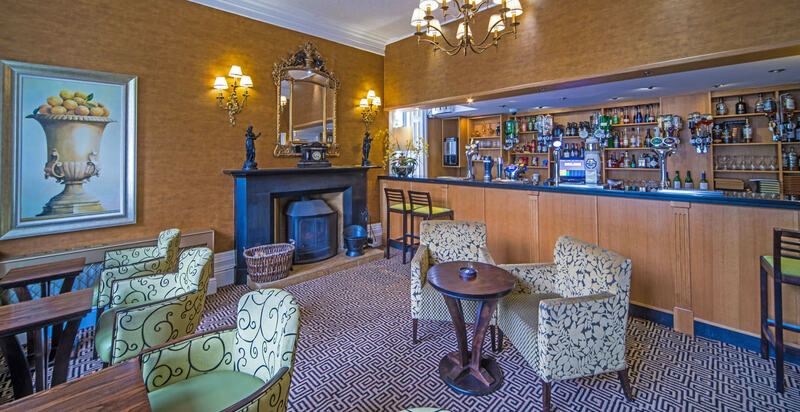 Hunday Manor Hotel is an independent family run hotel set within private grounds in the heart of the Western Lake District, with stunning views over the Solway Firth. 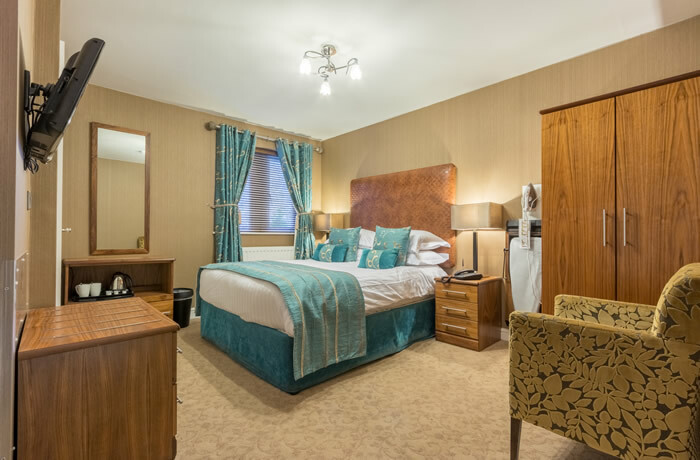 Its central location is ideal for those on business or a relaxing weekend away, with attractions in the market town of Cockermouth and harbour towns of Workington and Whitehaven only a few miles away. 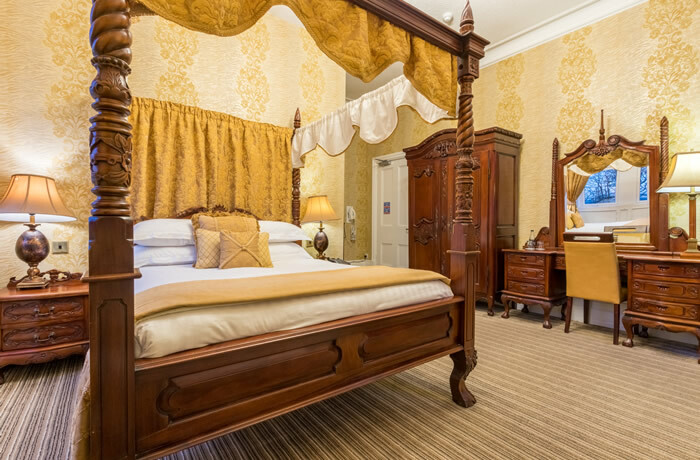 An attractive and imposing building dating from the 18th century, the hotel has had a varied and interesting history. Originally a manor house called High Lodge, it became a National Coal Board miner’s rescue centre, called the Winscales Rescue Centre between and 1951 and 1968. Since 1999 the present owners, the Wilson family, have lovingly renovated and extended making it a much appreciated venue for all occasions. The aim has always been to make Hunday Manor the place where you feel special yet relaxed. 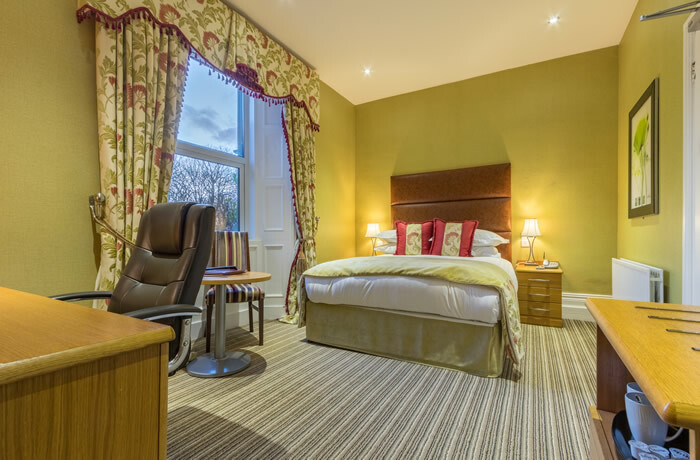 From the restaurant food to the rooms to the service, the family have created a retreat from everyday life where style meets comfort and charm and where everyone goes away feeling extremely well looked after.